Thank you for subscribing. We are sending you a welcome email right now. We’re not junk- make sure to check your spam folder and whitelist us. As a busy family taking a vacation for mental health can help refocus your energy, bond your family and reap the psychological benefits of travel. Just ask the scientists. 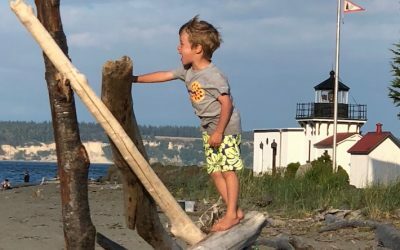 Many different fields of science have proven why family vacation has incredible benefits for your health. 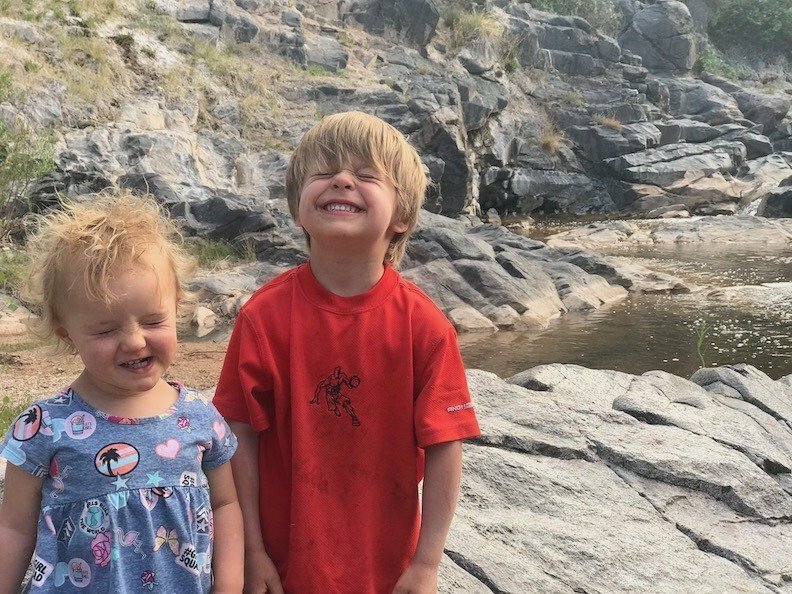 I learned the hard way that cutting vacation could be disastrous for your family. During a really difficult time in our family, we stopped traveling together. We were stressed, fighting a lot, struggling with mental and physical health issues, facing serious behavioral problems and financially broke. We thought family trips were too stressful and expensive. But guess what. We found out that family vacation was the glue that held our family together. Dissolving that glue was disastrous and our situation deteriorated quickly. The aha moment was when we were talking about the things we enjoyed doing as a family. And …. drum roll…. everything on the list involved travel or happened on family vacations. Aha!! Travel became a priority in our family. We didn’t understand the science behind it but we couldn’t deny the benefits of vacation. Science has already proven why family vacation is good for your health. I hope you will listen up and avoid the same mistake we made. Take a look at these studies that point to the direct effects of vacation on your health. The University of Pittsburgh Department of Psychiatry, found, that men with regular annual vacations had a lower risk of death in the 9-year study than those who did not take a vacation. In fact, they were 32 percent less likely to die from heart disease. The Framingham Heart Study compared the data about people who took a vacation at least twice a year and those who didn’t take a vacation for several years. The women who didn’t take vacation were 8 times more likely to develop coronary heart disease or have a heart attack. Yikes – moms make sure you are getting your R&R! 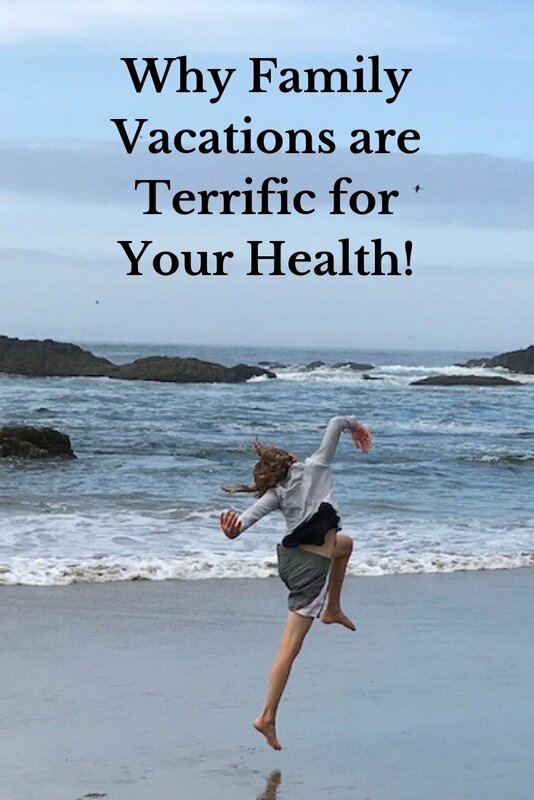 Studies at the Marshfield Clinic and the University of Pittsburg’s Mind and Body Center concluded taking vacations contributed to better mental health and positive emotional levels and less depression. Worried about lost time at work? An internal study at Ernst & Young found that for each additional 10 hours of vacation employees took, their year-end performance ratings improved 8 percent. Boston Consulting Group reported that of high-level professionals, those who took vacation time were significantly more productive than employees who spent more time in the office. Adrenaline (epinephrine ) and norepinephrine give you an immediate reaction or burst of energy, also called the fight or flight response. Your heart rate increases and breathing patterns quicken. You have more energy, become stronger, and have increased focus. You think of the story of mom lifting a car off a child with super-human strength. Cortisol is another stress hormone that maintains your blood pressure regulated glucose in the blood. In an emergency or dangerous situation, it down regulates non-essential body functions in to support functions needed for flight or flight. Immunity, digestion, and growth can wait a few moments in an emergency. Short term emergencies that require emirate action are different than daily stressors. Chronic stress is a problem when these hormones are continuously released causing you to be in permanent survival mode. The antidote to the damage caused by stressful situations is relaxing and fun times that help you enjoy the happy chemicals. Your brain, in all its brilliance, releases chemicals responsible for happy feelings. Oxytocin is the love hormone. It creates intimacy and the feeling of love from physical touch. You know that blissful feeling when holding your newborn baby or cuddling your kids on the beach. Neuroeconomist, Paul Zak, believes oxytocin is responsible for trust, empathy, and wellbeing. Serotonin is is another important chemical and neurotransmitter because it contributes to happiness, well-being and helps regulate the bodies sleep-wake cycle. There is a link between low serotonin and depression. So, to ward off depression, let the serotonin flow with fun times on your family trip. Even the anticipation of laughter or recalling fun times increases serration and reduces stress. So just planning a family vacation or fun times together is good for your health! 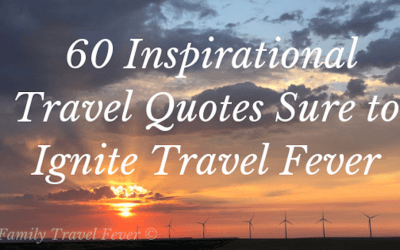 Fuel Your Passion for Travel. Receive the Family Travel Planner as a FREE gift for signing up for the newsletter. Plus you will receive inspiration and tips to launch into your next family adventure. Dopamine is another neurotransmitter that is related to positive feelings and productivity. It motivates us to take action towards goals and reinforces us when reaching them. On the other hand, procrastination, anxiety, and depression are linked to low levels of dopamine. Due to dopamine and serotonin release, the benefits of vacation together include improved immune functioning, stress relief, increased tolerance for pain, improved cardiovascular health, reduced anxiety, and improved mood. Endorphins are feel-good neurotransmitters released by the brain in repose to pain or extreme exhaustion. They help you feel amazing (the runner’s high) and alleviate anxiety and depression. Both looking forward to and reminiscing about a family trip together releases endorphins. In fact, some research indicates, that the anticipation of an upcoming vacation can be more exciting than being on the trip itself. Experiencing fun times together releases the powerhouse of happy chemicals and stops the release of other stress chemicals. 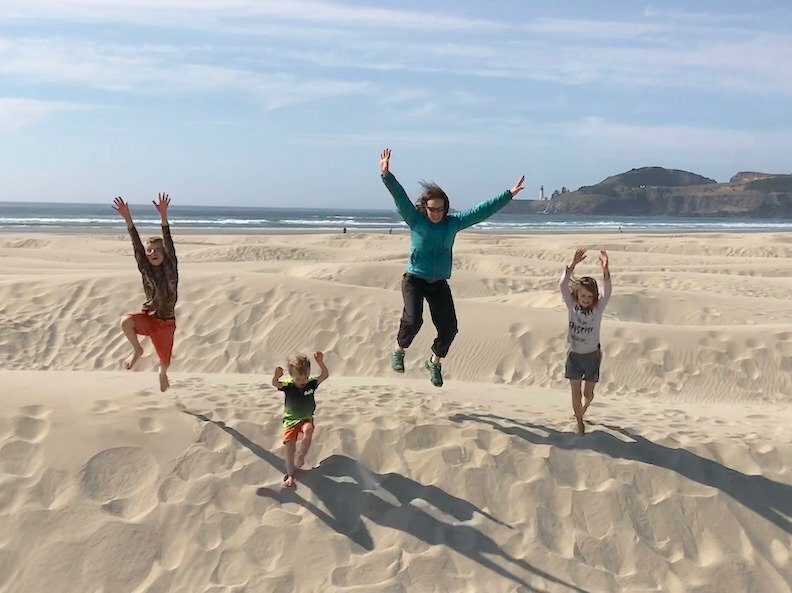 This is why, according to science, a family vacation is good for your health and wellness. 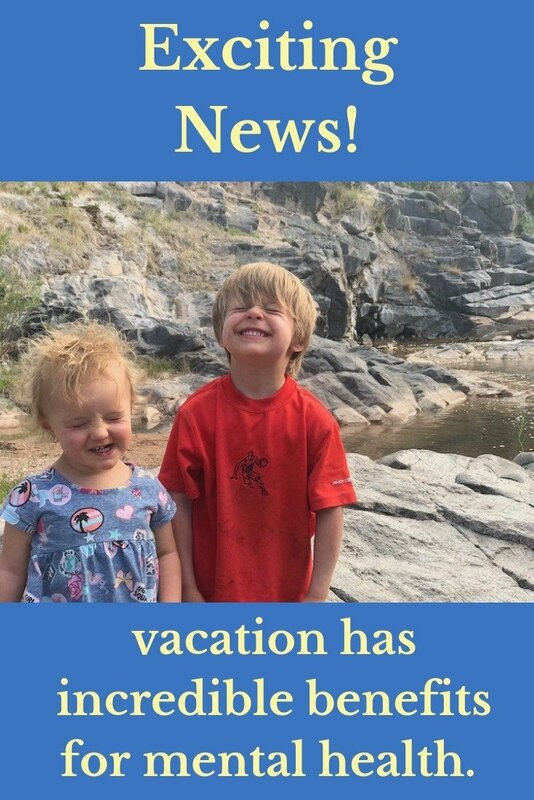 So yes, Doctors orders are to start planning a family trip! Once you start planning the benefit is immediate and long-lasting. Your investment in a family vacation will have health benefits for as long as you sit around and reminisce about the fun times you had together. Convinced? 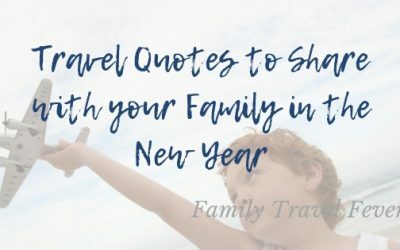 Where are you planning on going with your family? Learn more about our family adventures! Meet our family and find out more about where and how we travel. The Best Vacation Packing Checklist for Successful Family Travel. This family travel packing checklist is created based on years of family travel with babies to teens. After keeping my personal family vacation packing list on a basic spreadsheet, I decided to share it with your family. You can find safe, comfortable and affordable places to sleep on your family vacation if you learn how to find cheap kid-friendly accommodations. When it comes to family holidays you can find child-friendly places to stay within your budget. Secrets to Stress-Free Travel, So You Can Enjoy the Holidays. Survive the stress of holiday travel and enjoy your vacation by arriving calm. Planning and preparation tips help to reduce the stress of travel during the holidays. If you plan ahead and practice a positive attitude you will enjoy your holiday vacation. Read this before you go and be ready to take on your next family trip with ease! Be bold and silence your travel anxiety. This guide will help you overcome your fear of traveling so you can experience exciting family trips. Don’t let anxiety stop your dream vacation. Plan your next vacation. Download the 16-page travel planner to help set a savings goal, plan your dream vacation, and keep your trip organized. Success! Now check your email for Free Vacation Planner and Welcome Email. We’re not junk- make sure to check your spam folder and whitelist us.